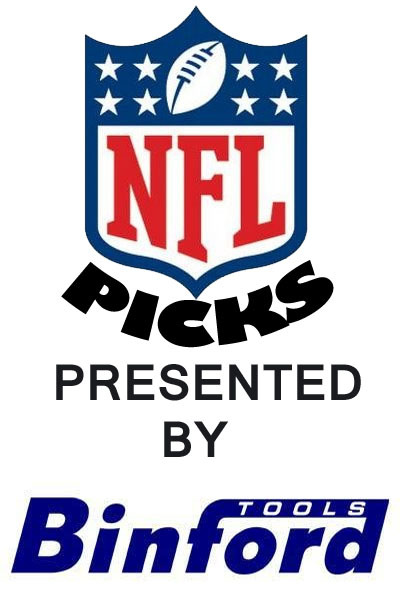 Everyone's correct picks: Falcons, Cowboys, Bengals, Saints, Cardinals. 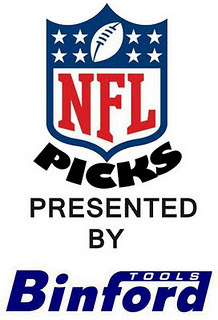 Everyone's incorrect picks: Titans, Packers, Jets. Deus Legend, Stopable and BlazenHawks got the Panthers correct in their 2 point conversion upset win over Houston. BlazenHawks was the only one to get the Raiders wrong. Stopable was the only person to choose the Redskins and got it correct. SRO was the only one to get the Broncos wrong. SRO was the only one to pick the Chargers and got it correct. Jerhawk was the only one to pick the Browns, Chiefs, Bills and Rams, and got them all wrong. Deus Legend was the only one to get the Titans wrong. Deus Legend and SRO were the only ones to pick the Texans correctly. SRO was the only one to pick the Texans correctly. SRO was the only one to choose the Browns incorrectly. Jerhawk was the only one to get the Buccaneers wrong. Jerhawk was the only one to convert a 2 point conversion this week with the Chiefs. BlazenHawks was the only person to get the Lions wrong.